Canada’s National Energy Board (NEB) has commenced Detailed Route Hearings to solicit comments from landowners in the B.C. 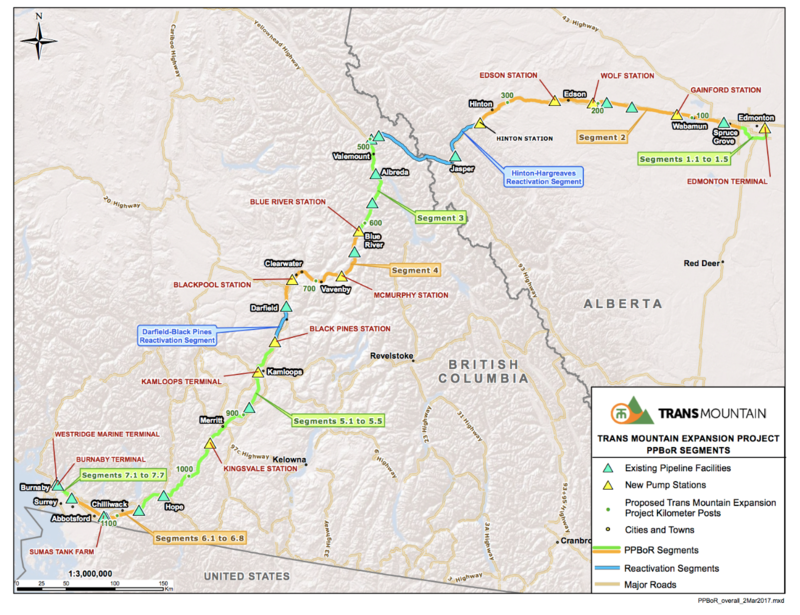 Interior who have raised concerns with the proposed route for the Trans Mountain Expansion Project. The hearings, which are being held in Clearwater, B.C., started March 5, 2018 and will conclude March 9, 2018.